Swype may have just gained new split and mini keyboard options, but the SwiftKey folks have been sitting on something even more visionary for quite a while now. Their "Layouts for Living" program adds many layout options - split keyboards, movable pop-up keyboards, etc. 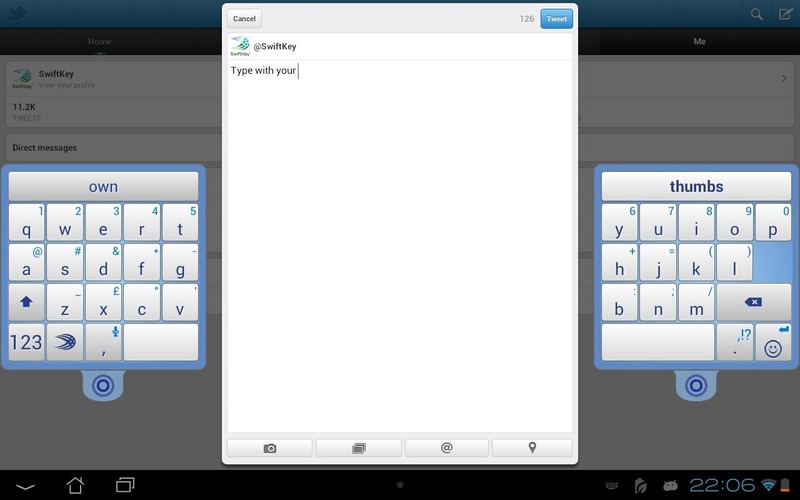 - to what is already one of the most popular Android keyboards out there. The video above highlights thumb, compact, and full layout options. Since all three options are movable, they each make it easier to type one-handed, with two thumbs, or with the device resting in your lap. The idea is that the keyboard not only molds to your device, it molds to your position. After all, we don't always hold a device the same way twice. The new layouts steal the show, but they are not all that's changed in the latest release. 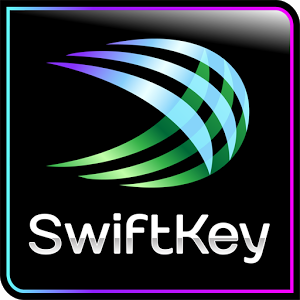 SwiftKey has gained a new theme, new arrow key and numpad options, and more. 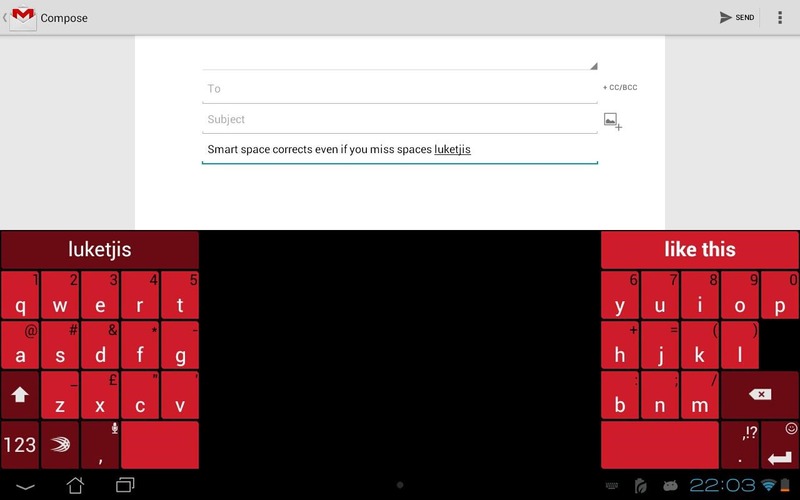 If the traditional virtual keyboard just doesn't work for you, now's a good time to hit up the Play Store. Your options have seemingly doubled overnight.